That’s what the PADI Advanced Open Water Diver class is all about. You don’t have to be “advanced” to take the course – it’s designed to advance your scuba diving. You can enroll right after you get your PADI Beginner Open Water Diver certification. The Advanced Open Water class helps build confidence and expand your scuba diving skills through different Adventure/Specialty Dives. You will try different specialties classes while gaining priceless in-water experience with one of our scuba diving instructors. You'll have fun as you log new adventure dives and refine your scuba diving capabilities. PADI Open Water Divers who are ready to take their scuba diving adventures to the next level. Must be at least 12 years old. Young scuba divers may only participate in certain Adventures Dives (please call for more details). 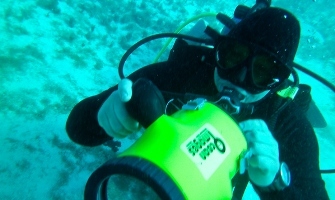 Our Advanced Open Water Diver Course fee includes learning materials and ALL instruction. Students that do not own personal gear (mask, snorkel, booties, fins) you may buy or rent them from us. ***Fees charged by the lake/activity center are NOT included in the course fee. You will do five adventure dives...three of your choice and two PADI required adventure dives (Deep and Underwater Navigation). The PADI Underwater Navigation Adventure Dive refines your compass navigation skills and helps you navigate better through using kick-cycles, visual landmarks and time. The other knowledge and skills you will obtain vary based upon the three adventure dives you choose. There are numerous options to choose from, such as PADI photography, PADI buoyancy control, PADI fish identification, exploring wrecks and more. 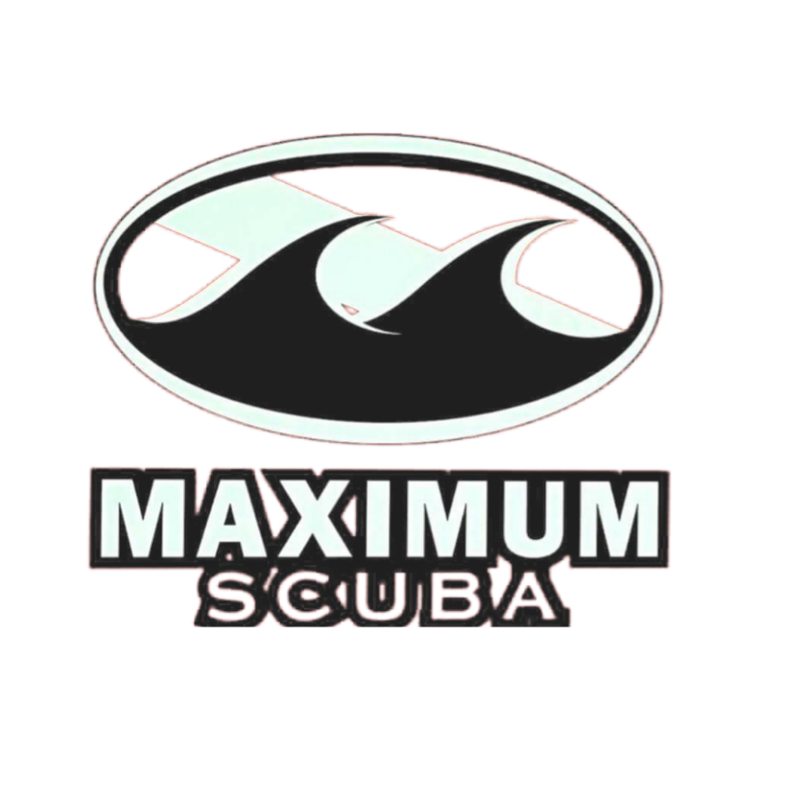 Beyond using basic scuba equipment (BCD, regulator/gauges) and snorkel equipment (mask, snorkel, fins), you will also use specialized gear depending on which Adventure Dives you choose. For example, you would use or a line and reel for wreck diving, a dive light for night diving, or a lift bag for search and recovery diving.